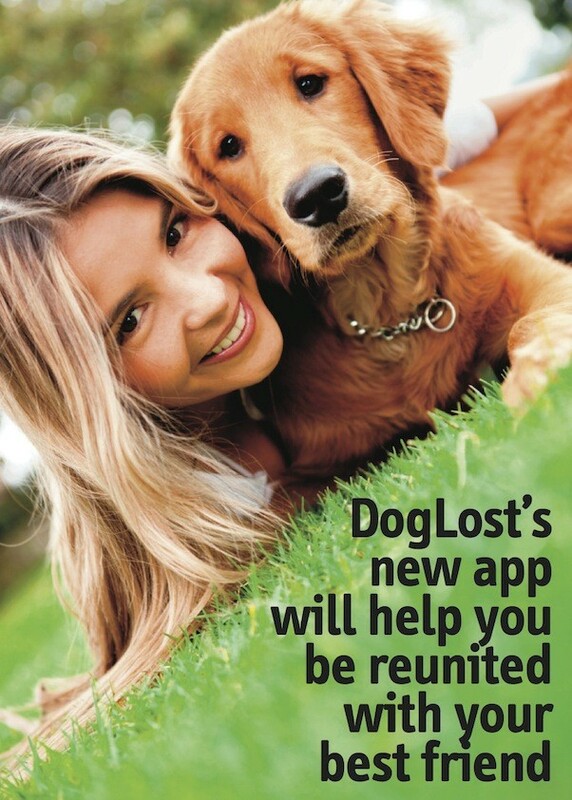 The UK's largest lost and found dog service. And we're free! 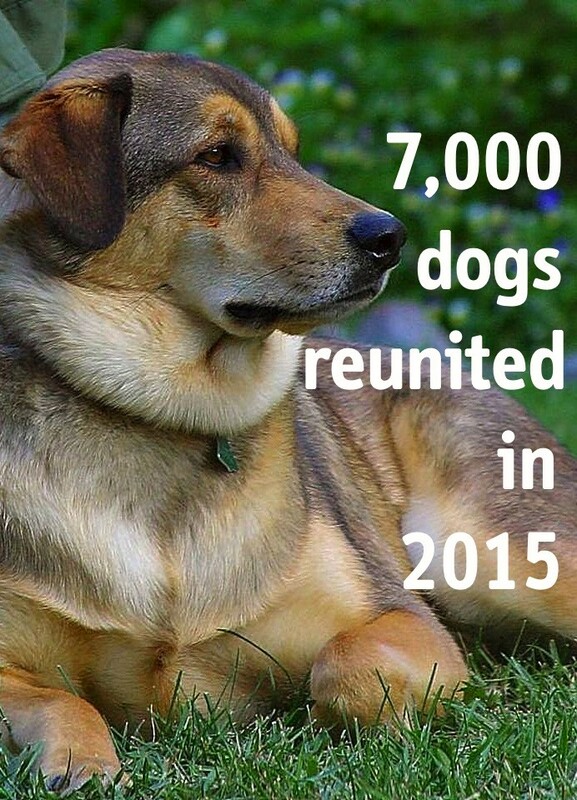 All donations go to running the site, maintaining the service and keeping DogLost available.